It is critical for your organisation that your conference is a success. Everything must run smoothly, necessary amenities must be easily accessible and all should take place within a pleasant environment that meets delegate needs. At BAWA we understand the needs of business and organisational conferencing, and our experience helps to ensure a smooth process of organisation as well as a very successful conference. BAWA is just five minutes drive from the M5/M4 interchange at Almondsbury and is very easy to find. Our on-site car park has space for 350 cars for which there is constant camera surveillance. 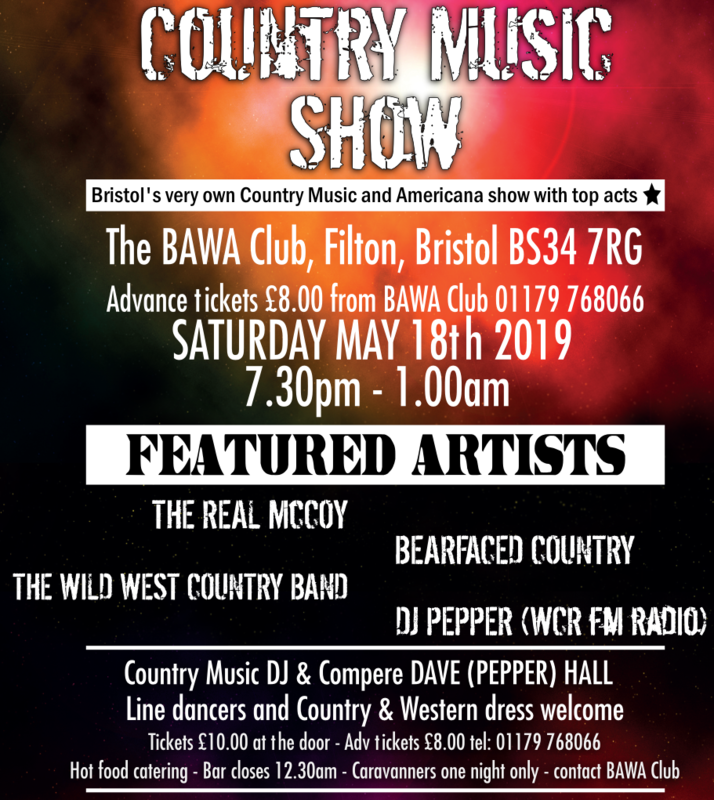 Alternatively, Bristol Parkway Railway Station is only a five minute taxi ride away. All the facilities are accessible to people in wheelchairs, with wide doorways and a lift to the first floor. There are toilets on each floor, and cold drinks, vending and coffee machines on the ground floor. 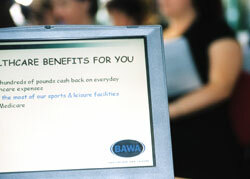 There are two receptions, both staffed continuously throughout the day, and BAWA has its own security staff and systems that operate 24 hours a day. Download our Conference Room price list for 2019.